IDeeJazz loves its audience. 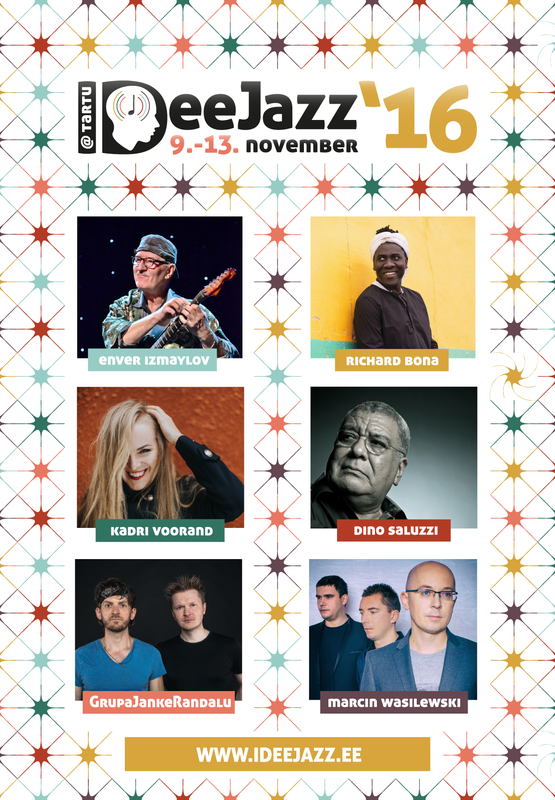 That’s why we chose as headliner of the sixth festival one of the world’s brightest musicians, Richard Bona, who will gift an unforgettable boost of energy to the audience gathered at Vanemuine Concert Hall’s large hall on the second day of the festival. At the same time and on the same evening jazz friends will also partake in another extraordinary experience, which will be forged by Europe’s top musicians collective, Grupa Janke Randalu. 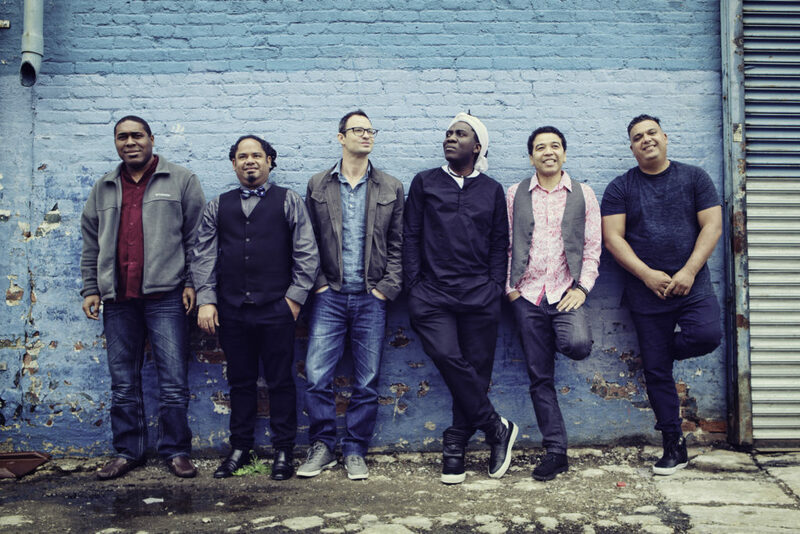 Bassist/vocalist Richard Bona, born and raised in Cameroon, arrived in New York in the mid-’90s and wowed crowds with his unique sound and presence. Some even outrageously hinted that Bona was the second coming of Jaco Pastorius. But even though he recorded with the Jaco Pastorius Big Band project, he soon rebuffed the comparisons and showed his own true voice with his impressive Scenes From My Life debut album in 1999. The year earlier he was enlisted to be the musical director for Harry Belafonte’s European tour and in 2002 toured the world as a member of the Pat Metheny Group. His latest project is his spirited Afro-Cuban group Mandekan Cubano which melds together a variety of roots music, from Africa, South America and of course Cuba. Bona’s six-piece band includes two percussionists making this celebration ripple and soar. 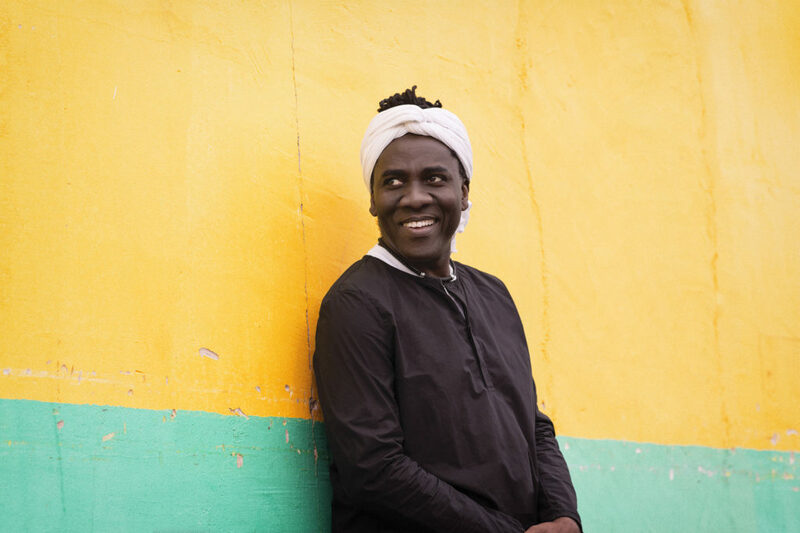 Originally from Cameroon, Bona remains true to his roots, with African rhythms reflected in each of his seven albums; the first three, Scenes from My Life, Reverence and Munia display his unique approach to storytelling through sounds. Seeking inspiration from his origins, the themes of Bona’s albums address international issues which mirror his desire of using music to take a stance on issues affecting the oppressed. With numerous awards, performances, and years of expertise, Bona has become one of the most accomplished and sought-after musicians of this generation. Despite the fact that he spent the entirety of 2008 and 2009 on a non-stop tour, Bona released The Ten Shades of Blues, lending an aural guidebook to his experiences with the different shades of the blues found in far-flung locations such as the Sahel, Brazil, India, United States and Cameroon. The Festival International de Jazz de Montreal has duly honored Bona with the Antonio Carlos Jobim Award; distinguishing him as an artist in the field of world music whose influence on the evolution of jazz is widely recognized. He also received the prestigious SACEM Jazz Award (Grand Prix Jazz SACEM) in 2012 for the Jazz Grand Prize. Additionally, his certified Gold 2013 album, Bonafied, demonstrates a fusion of cultures in which he is continuously developing into his Mandekan Cubano.